Renault plans to increase the number of SUVs it builds in China in a push to increase sales in the country by more than five-fold by 2022. The automaker plans to build nine models in China, up from two now. Three will be electric vehicles. No details were given of specific models but Renault said in a statement that the "focus was on SUVs." "We have made China a strategic priority for growth in Renault’s new mid-term plan," Renault CEO Carlos Ghosn said at a media briefing in China on Tuesday. He said the target was 400,000 annual sales by 2022. Renault sold 53,487 cars in China this year through September, up 270 percent, according to sales aggregator, Bestsellingcarsblog.com. The Koleos midsize SUV was the biggest seller through September at 34,790 with the Kadjar compact SUV second with 18,697 sales. 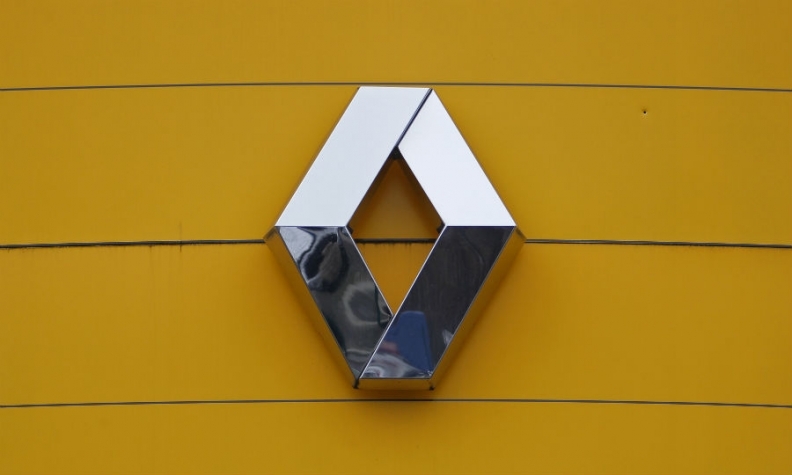 Renault opened its first plant in China last year with its joint-venture partner Dongfeng. The plant in Wuhan, Hubei province, began with Kadjar production, later adding the Koleos. Of the nine future models to be built by Dongfeng Renault Automotive Company (DRAC), one will be the Fluence full-electric sedan, which is scheduled to be assembled on a separate building on the Wuhan site using kits imported from Korea, Renault said at the plant opening. A second future model is expected to be the Captur subcompact SUV, which is currently exported to China. The Wuhan plant has the ability to build four models on two platforms. The current capacity is 150,000 but that can be expanded to 360,000 with further expansion, Renault said last year. The factory's second platform could be the Renault-Nissan V-platform, an updated version of the B-platform the current Captur sits on. That would allow Renault to build the Captur and a version of the Sylphy small sedan sold in China by Nissan. The Sylphy is by far Nissan’s best-selling model in China, with 280,424 sold through September. The new models would incorporate more autonomous and connectivity technology "to satisfy tech-savvy Chinese consumers, particularly the younger generation," Renault said on Tuesday. Renault plans to increase parts localization to 90 percent, up from just over 80 percent from the start of production last year. The automaker will also double the number of dealers it has in China to 400 by 2022. The company told Automotive News Europe at the Shanghai auto show this year it planned to have 200 dealers in the country by the end of this year. At the factory opening in 2016, Ghosn said he wanted Renault to capture a 3.5 percent market share in China, then equivalent to 700,000 sales. He didn’t give a time frame.